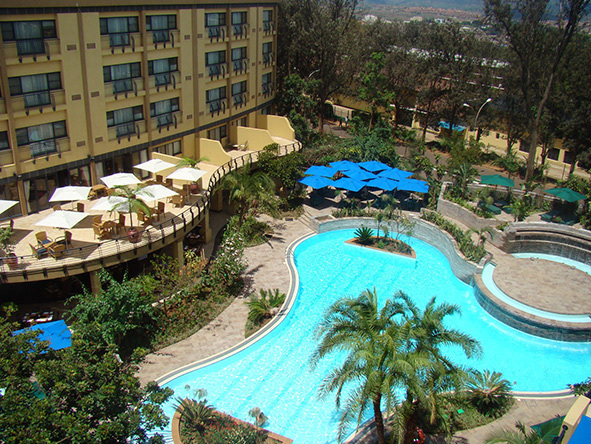 Kigali’s best hotel, the stylish & contemporary Serena is located near the airport & makes the ideal stopover on a Rwanda gorilla trek. 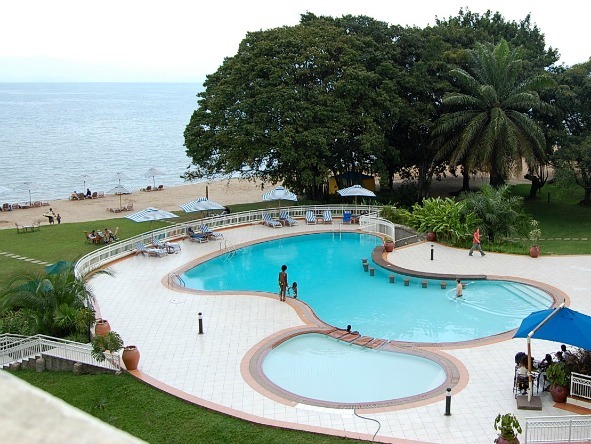 Unwind on the private beach of Lake Kivu Serena Hotel & take time to appreciate Rwanda’s largest lake and mountainous views of the spellbinding Great Rift Valley. 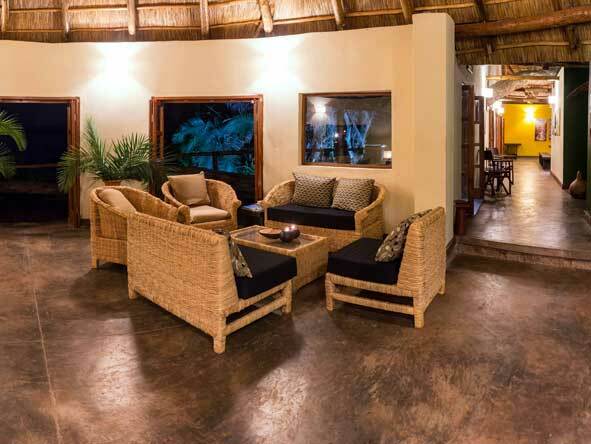 Nestled in lush foliage on the shores Lake Ihema in Akagera National Park, Ruzizi Tented Lodge offers the rare opportunity to see savannah animals in Rwanda.